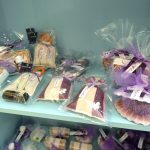 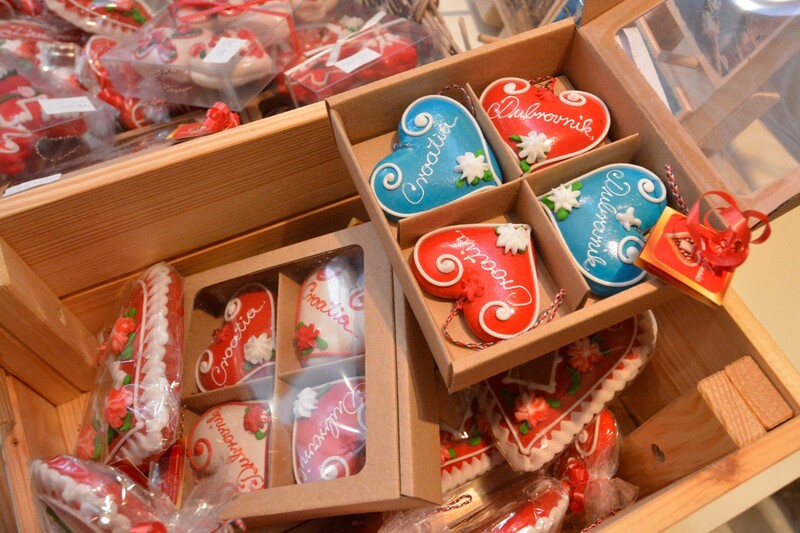 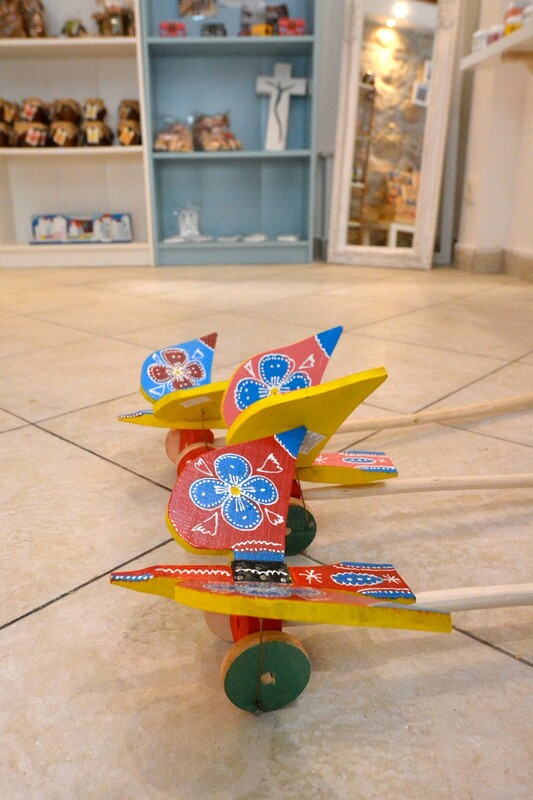 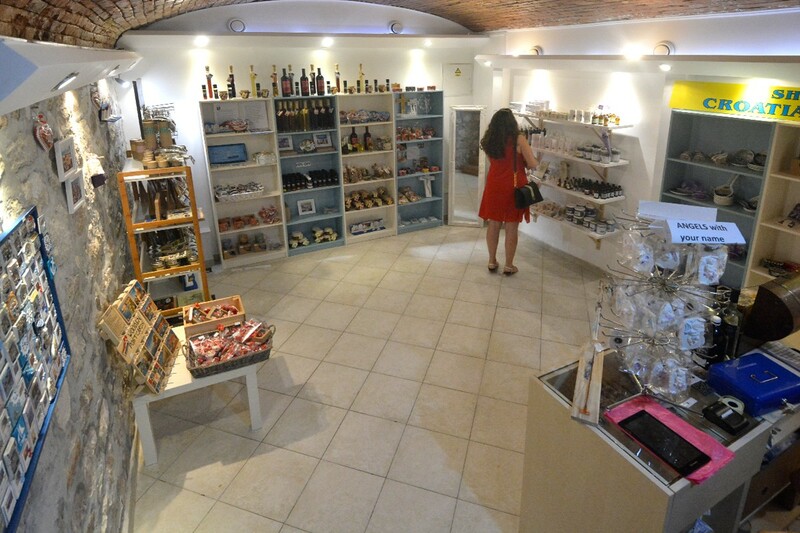 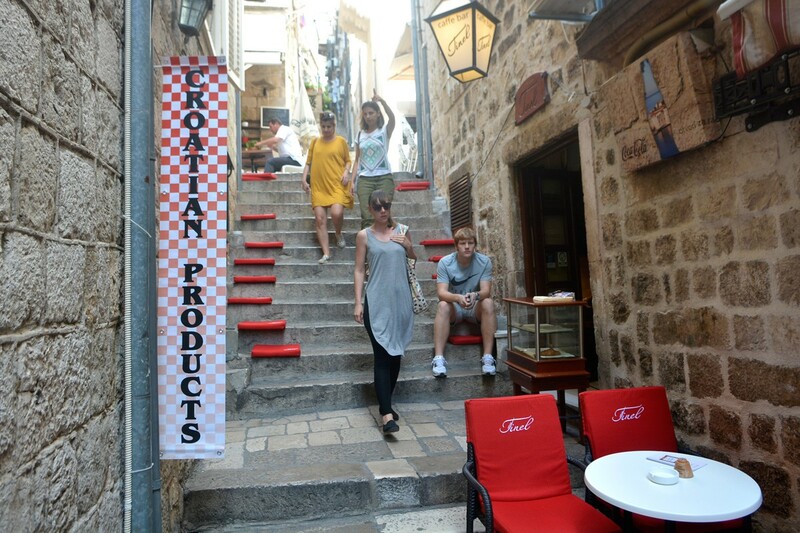 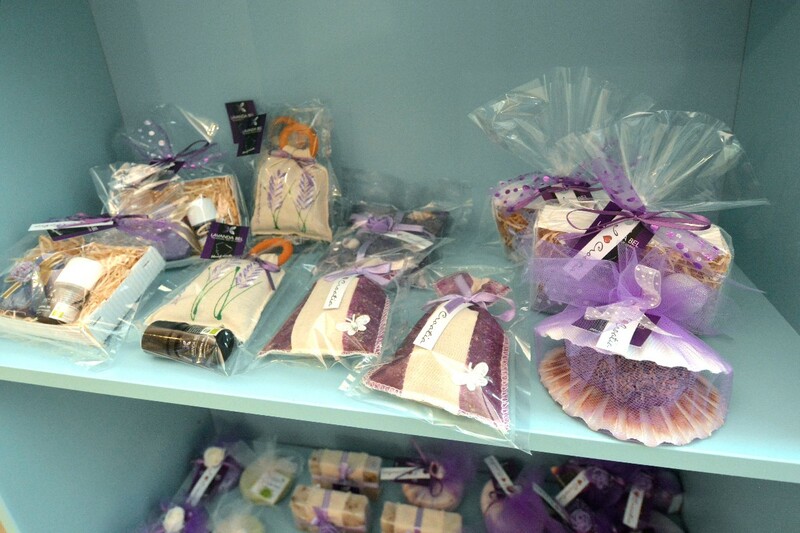 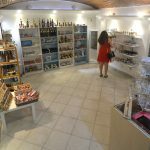 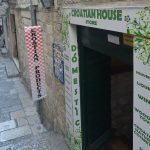 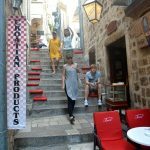 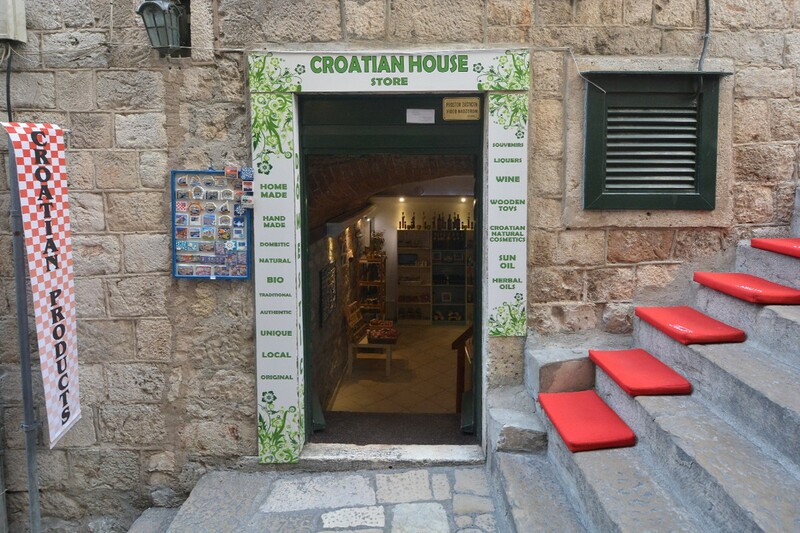 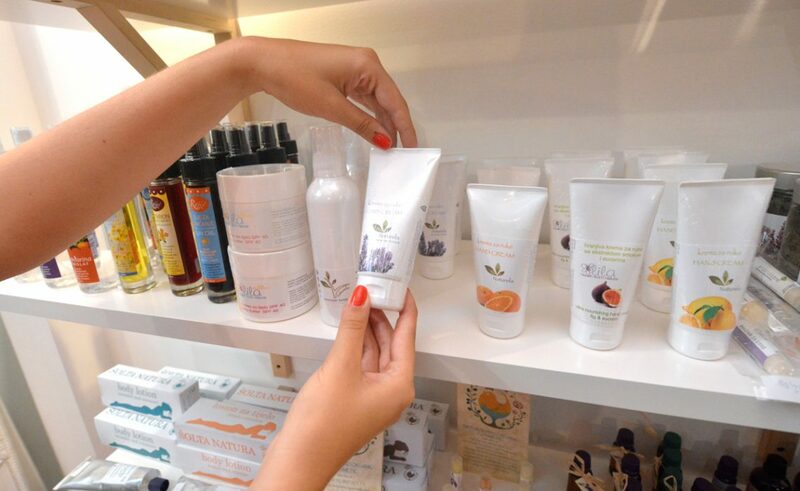 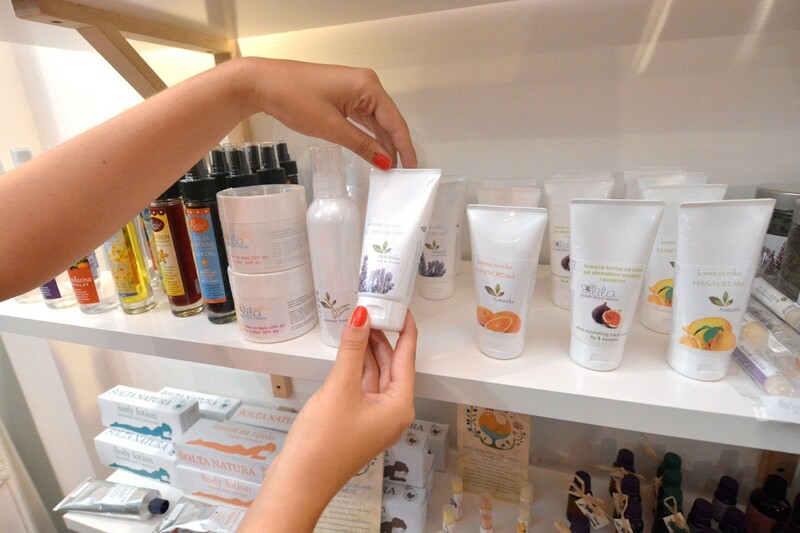 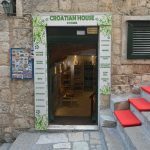 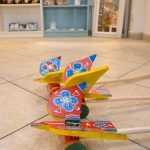 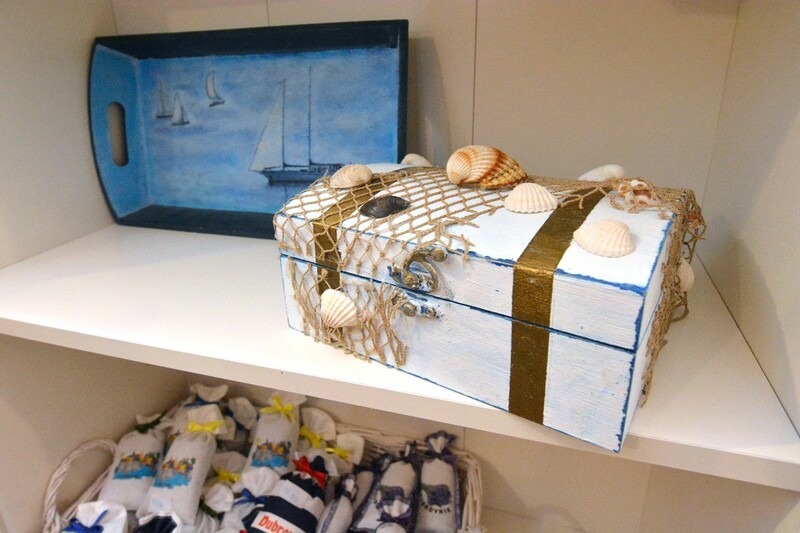 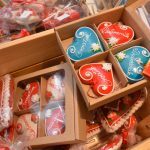 In the Old Town in Dubrovnik, now you can find charming shop with hand-made traditional Croatian products from all Croatian regions – Croatian House. 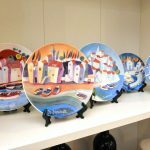 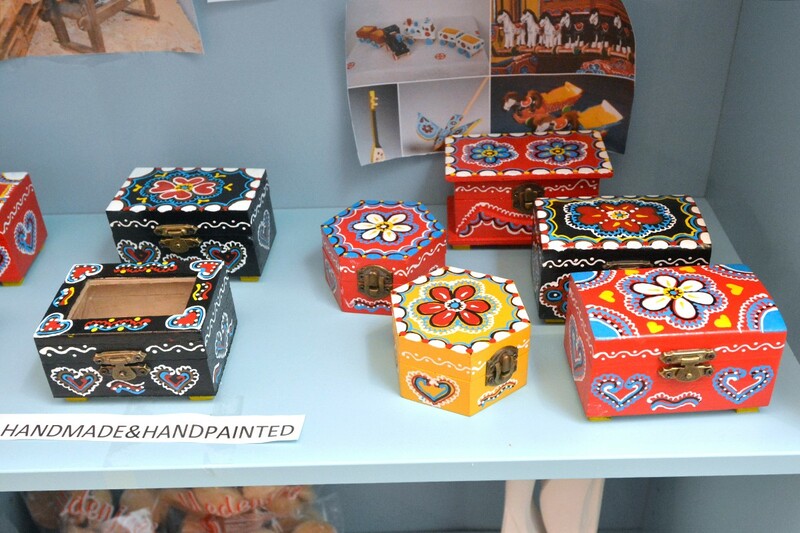 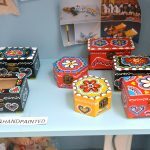 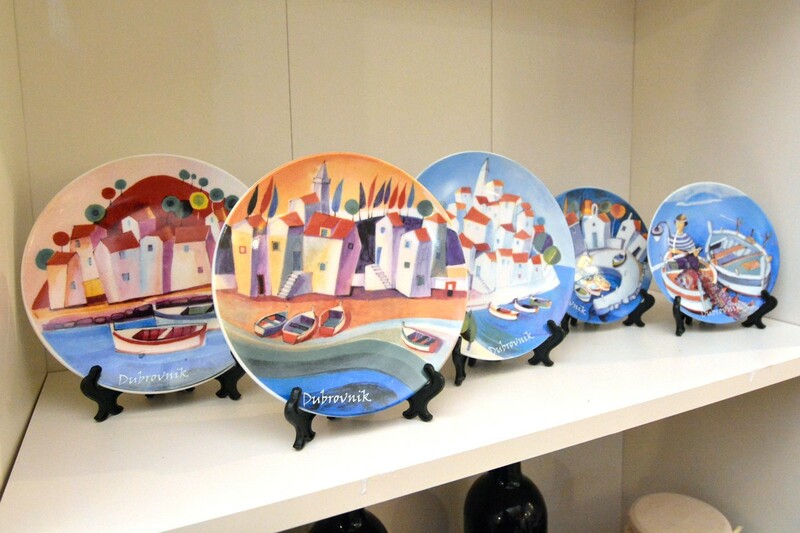 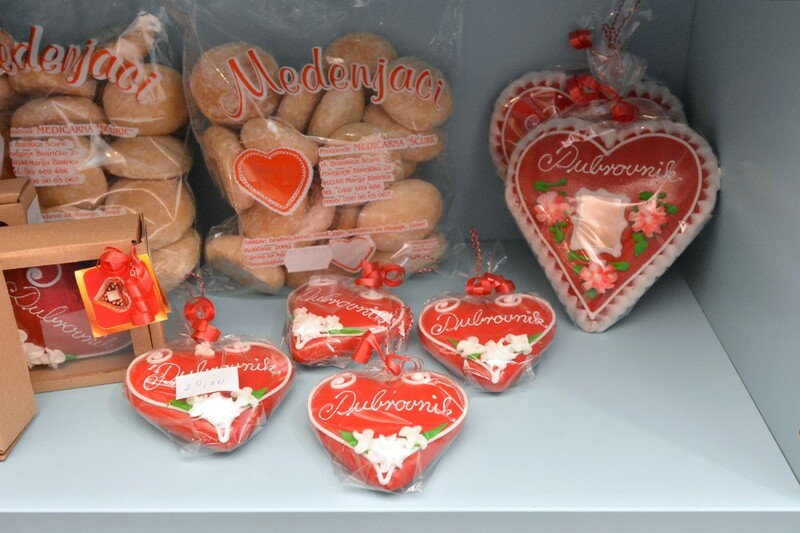 Search for traditional souvenir from Continental Croatia, Istria, all the way to the Dalmatia and far away Croatian islands. 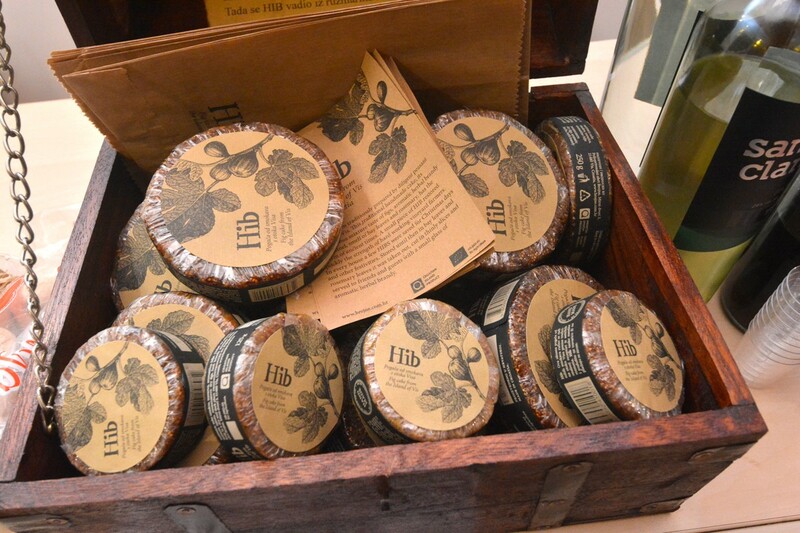 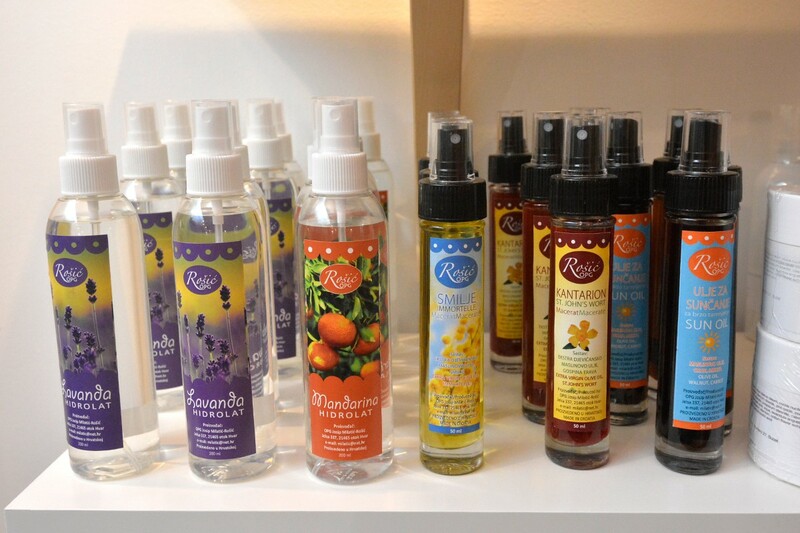 Every product is made with love from a small family producers who cultivate the traditional way of production. 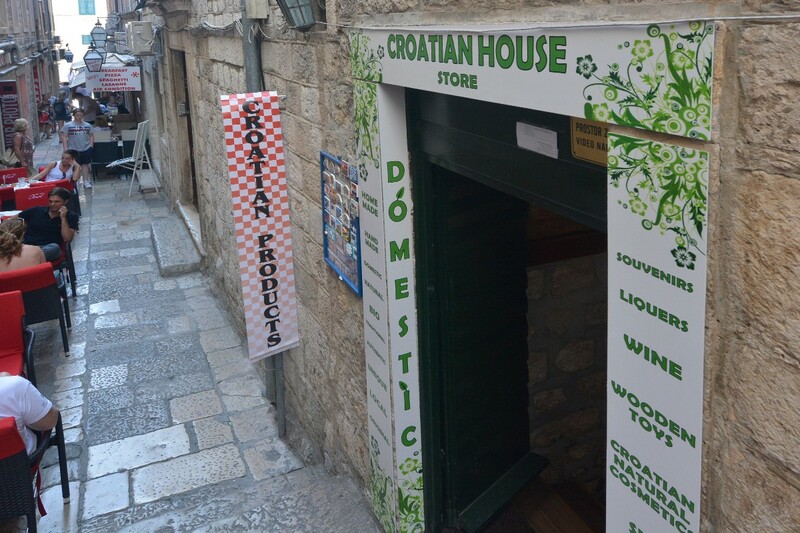 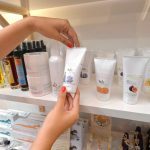 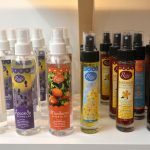 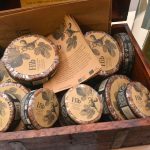 Every product is made following the highest environmental standards but the best part of this story is that all of them are very affordable in Croatian house! 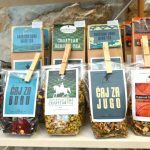 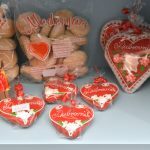 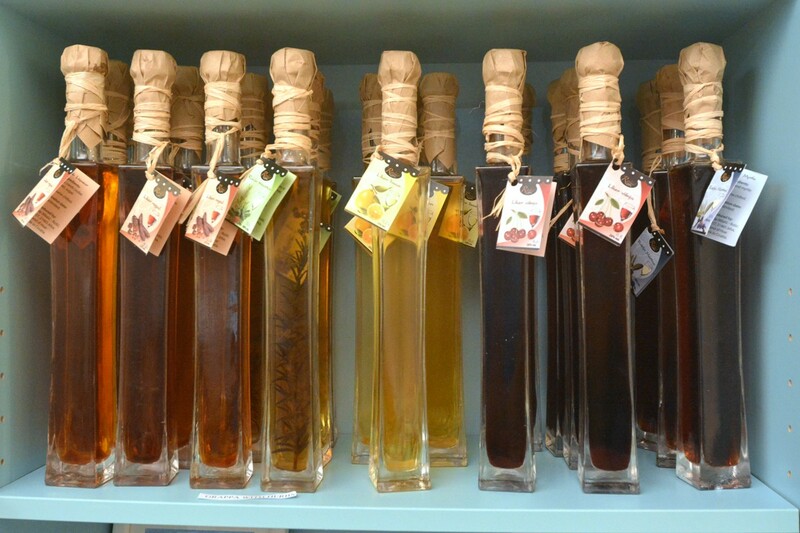 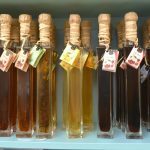 Sweeten yourself with various tasteful delicacies, such as jams and liqueurs(cherry, lemon, rosemary, sage, elder, bitter liquor), traditional products made of figs (from Hib, Vis) Croatian teas, wines and olive oils with different flavors (for example, with 24 karat gold!). 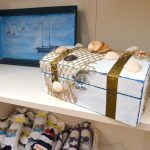 Each customer can taste the products and their quality, and with every purchase one receives a small gift as a token of appreciation. 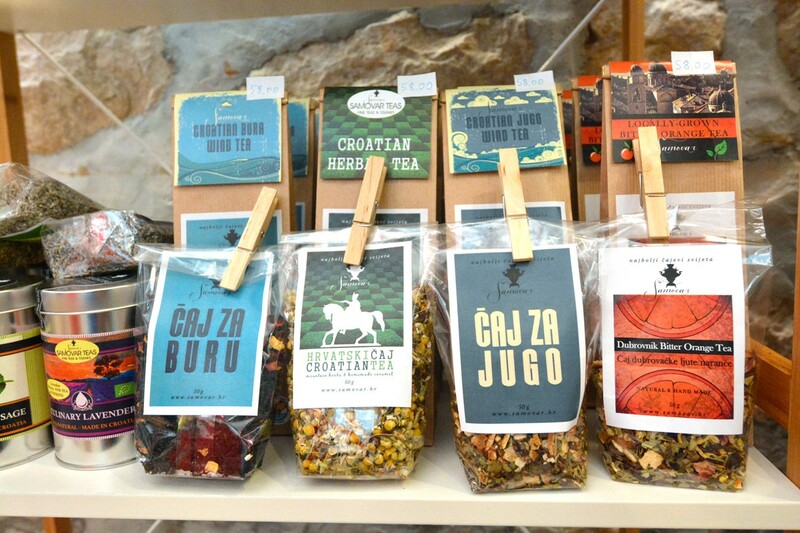 If you want to learn more about Croatian tradition, bring the original Croatian products with you while leaving Dubrovnik!